whole works tumbles a done bird off the perch. snooze of the black nose is in a circle of red hair. live. Old eagles and old dogs run and fly in the dreams. noses, and dodo, dodo the song of many matushkas. a left hand and an eyelid. Sleep is a maker of makers. 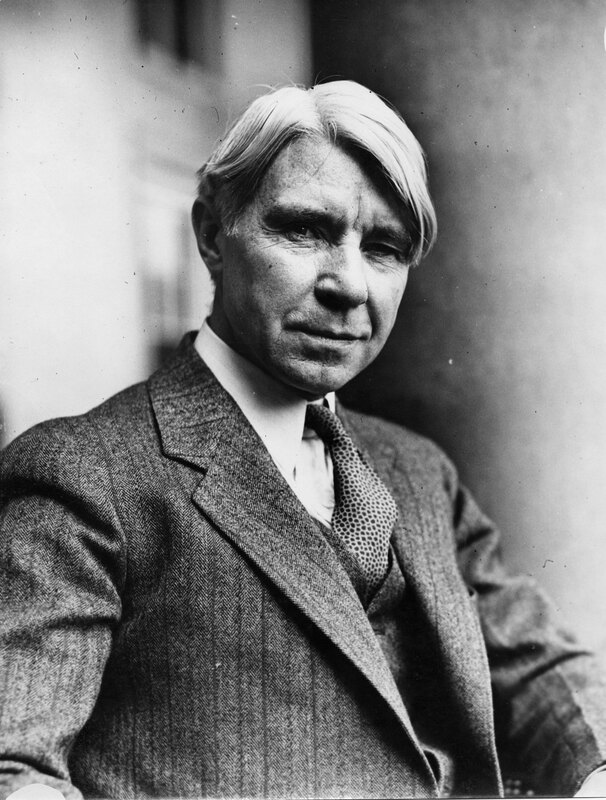 Carl Sandburg (1878 - 1967) was an American poet, children's author, and biographer. The son of Swedish parents who immigrated to Illinois, Carl was forced to drop out of school after the eighth grade to help support the family. He worked at a number of different jobs, then did a stint as a hobo before volunteering to serve in the Spanish-American war. A plain-speaking poet with a style similar to that of Walt Whitman, Carl often chose American life as his subject matter--especially industry, agriculture, and the common man. Like Whitman, he attended several colleges, but never received a degree, except for honorary ones bestowed years later on the merit of his work. All I can do is agree with the others. A poem so full if images. A great poem to read in bed, where I am. And, yes, Sharon, a lesson in craft. I love Carl Sandberg. He shows us how poetry is written. Sleepy Heads is a prime example of good writing. It is unique and it shows the poet is observant. He shows us what he sees with detailed description, metaphors, similes and bold images. Thanks for n awesome poem (as usual), Jane.